Now There Is A Complaint Lodged Against Priya Varrier For Hurting Religious Sentiments! It hasn't been even a week since internet sensation Priya Varrier has reached national celebrity status thanks to her fans, when trouble came knocking. A complaint has been filed against the actress and the makers of the song Manikya Malaraya Poovi from the movie Oru Adaar Love by a group of Muslim youth, for hurting Muslim sentiments. The FIR was filed at Falaknuma Police Station in Hyderabad and states that the song Manikya Malaraya Poovi, when translated into English, allegedly insults Prophet Muhammed. 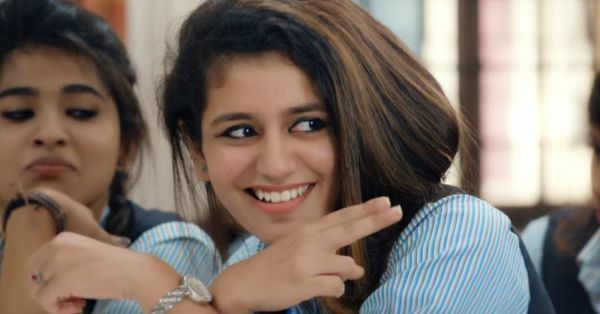 Ever since Varrier's wink clip from the movie went viral on the internet, the song has gathered over 15 million views on YouTube, and was trending across all social media platforms in India. According to a report by The Republic, the FIR against the makers of the song was registered by Hyderabad Police on Wednesday under Section 295A (act intended to outrage religious feelings) against Omar Lulu, the director of Oru Adaar Love, after the song from the movie allegedly hurt religious sentiments, since it is about Prophet Muhammad and his wife. 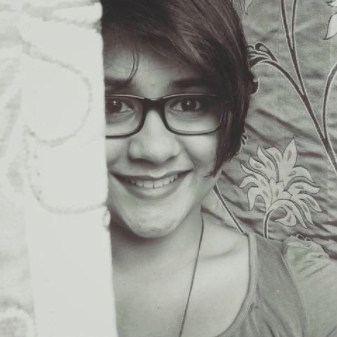 She lived like a Queen"
The Hyderabad police is currently investigating the case and will take appropriate action, as per the law. Meanwhile, on the lovely occasion of Valentines Day, here's a sneak peek of the cutest love story that's trending at the number 2 spot on YouTube today!